Five thousand faces glowed in the light of the two-storey-tall outdoor cinema screen. The people of Waisai, the capital of the Raja Ampat Regency in West Papua, had made their way to the oceanside site just as the sun had set. They now sat beneath a clear night’s sky. As the film played, the crowd’s mood changed regularly – waves of collective emotion that rose and fell like the undulations of a rolling ocean. Cheers erupted as people saw the faces of their own community members on the big screen. 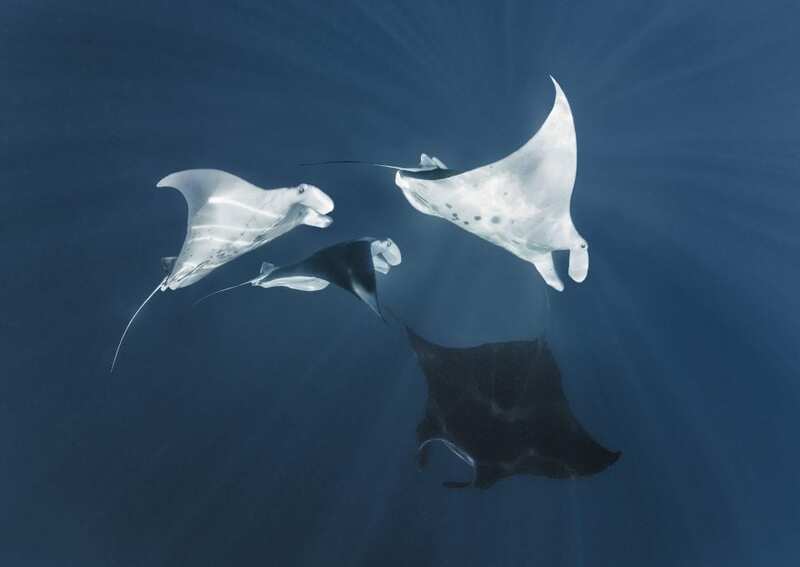 Gasps of wide-eyed delight filled the air as whale sharks and manta rays danced across the giant canvas. Angry glances were exchanged as a homemade bomb exploded over a reef. Nods of agreement. Smiles. Tears. And then came the mighty crescendo where thousands of fists flew in the air in unison, when Edo Kondologit – Papua’s most famous singer – took to the stage to perform his song ‘Aku Papua’ (‘I am Papua’). The crowd screamed the lyrics into the night, proclaiming their proud heritage and declaring their solidarity in the name of conservation. 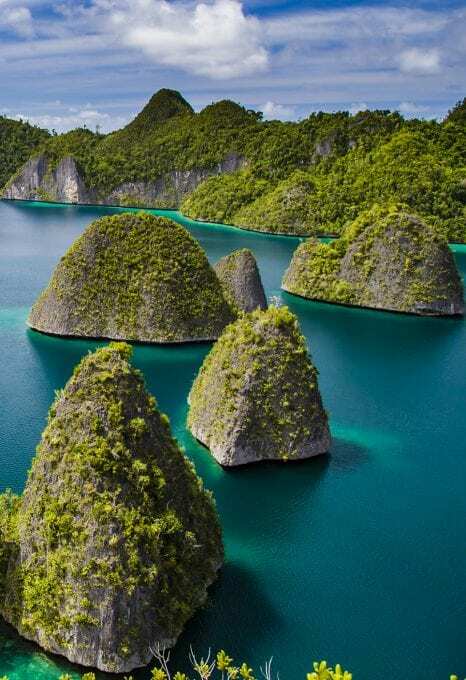 West Papua is one of the last pristine places left on this planet. It has the world’s largest mangrove forests, one of the largest rainforests, and the most bio-diverse reefs. It needs protecting. After a multi-year campaign spearheaded by locals, international conservationists and NGOs, and supported by local and regional governments, that moment may soon be here – West Papua is in the final stages of being declared a Provinsi Konservasi (Conservation Province) thanks to new government legislation. It is a moment that would put West Papua on course to become the new gold-standard for regional conservation and sustainable development. It would also create a blueprint for conservation initiatives that protect Earth’s most critical ecosystems. The idea of Provinsi Konservasi was first officially raised by the provincial governor of West Papua, Abraham Atururi, who made a ground-breaking declaration in 2015 to establish the world’s first conservation province. Since that declaration, Conservation International (CI), Blue Sphere Foundation, the University of Papua (UNIPA), and representatives of the provincial government have been collaborating to mould legislation that works in the best long-term interests of West Papua. But this was an ambition that started long before the attentions of policymakers had finally been grabbed, long before negotiations moved into the corridors of power. 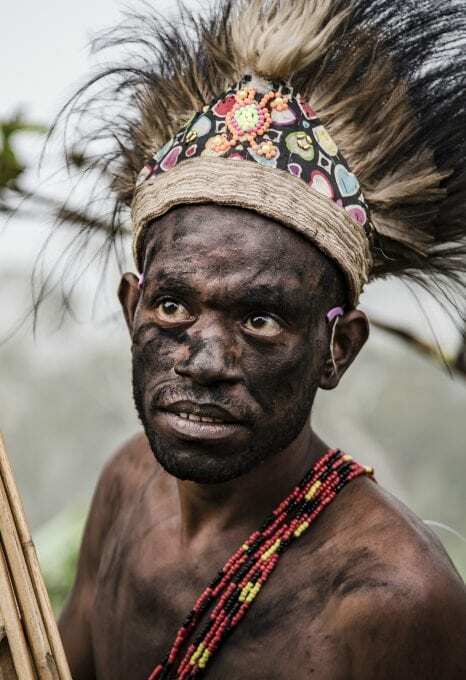 This was a movement built on connecting with the people of West Papua, communicating the beauty of the province to those who would suffer most if it wasn’t protected. The crowd screamed the lyrics into the night, proclaiming their proud heritage and declaring their solidarity in the name of conservation. Shawn grabbed his camera and slid into the water, heart racing. Dozens of sharks were scattered across the reef. He started filming. “I remember looking at their eyes. [Some] were still alive, except they had no fins and weren’t moving. I was tearing up inside my mask. I decided in that very moment, if it was the last thing I did, I was going to do everything in my power to help save this one place.” When Shawn uploaded the resulting video, Unnatural Selection, it went viral. His mission had started. Limestone islands jutted up from the ocean like huge teeth, crowned by carpets of native hardwoods. Reefs teemed with colour and life. 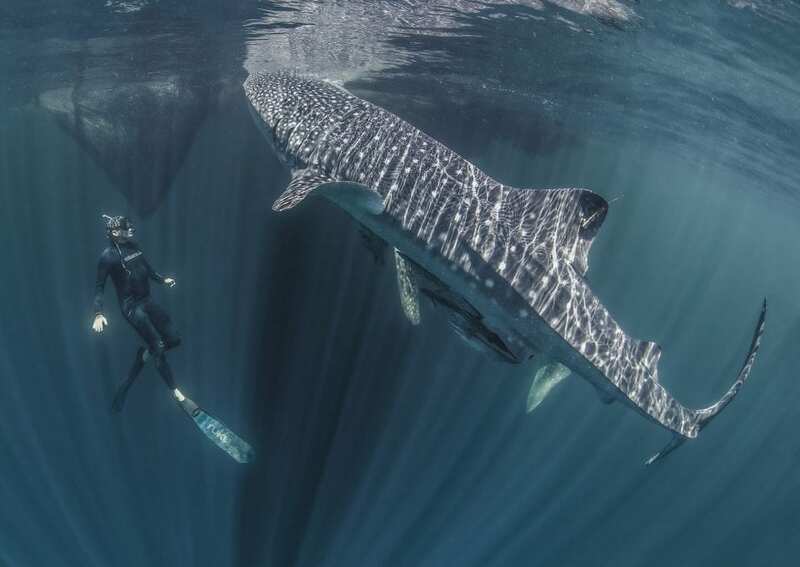 It was during Shawn’s ensuing and passionate pursuit of a better protected Raja Ampat that he met a conservation photographer and writer named John Weller. John, at that time, was working to have the world’s last unspoiled ocean, Antarctica’s Ross Sea, designated a Marine Protected Area (MPA). The two men hit it off. 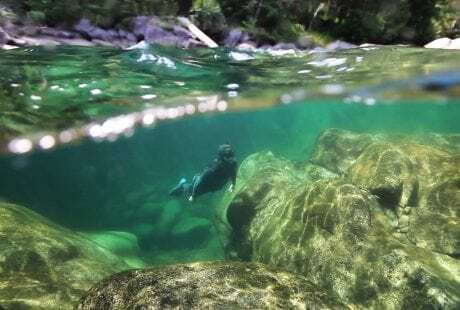 Shawn relayed to John how these pristine waters right outside no-take zones were being decimated by shark-finners, turtle hunters, dynamite and cyanide fisherman, and the live reef fish trade. 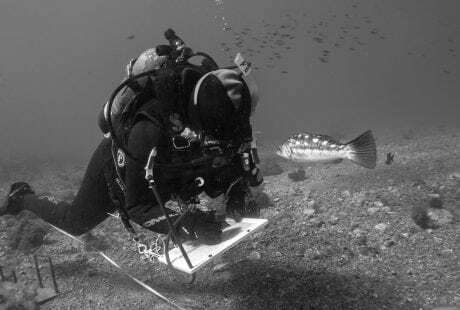 John, with valuable experience gained through his Last Ocean campaign for the Ross Sea – a campaign that garnered international coverage – wanted to help, and was in a position to do so. 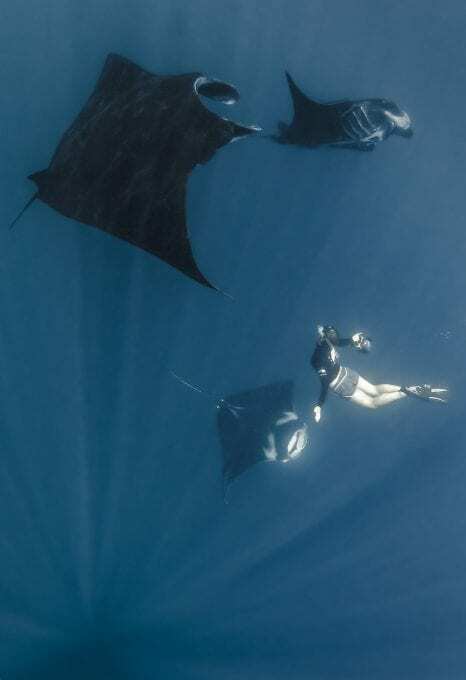 The two men partnered up with a local NGO, Misool Foundation, and CI, and focused primarily on shark and manta ray conservation through the establishment of the Raja Ampat Shark/Ray Sanctuary and the increase of no-take zones. 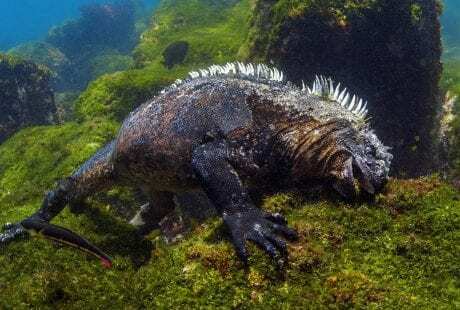 Recognising the need to celebrate this profound community-driven conservation, further galvanise regional collaborations, expand existing commitments and new conservation zones, they realised this important story could only be told in a feature-length film. 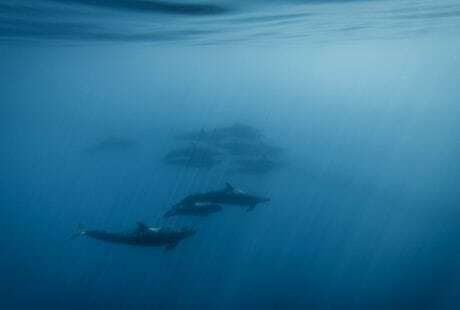 But they knew that to be effective, this could not to be a film shot in Raja Ampat and shown in air-conditioned movie theatres in the United States or Europe. It could not be a film with an outside narrator telling the story. 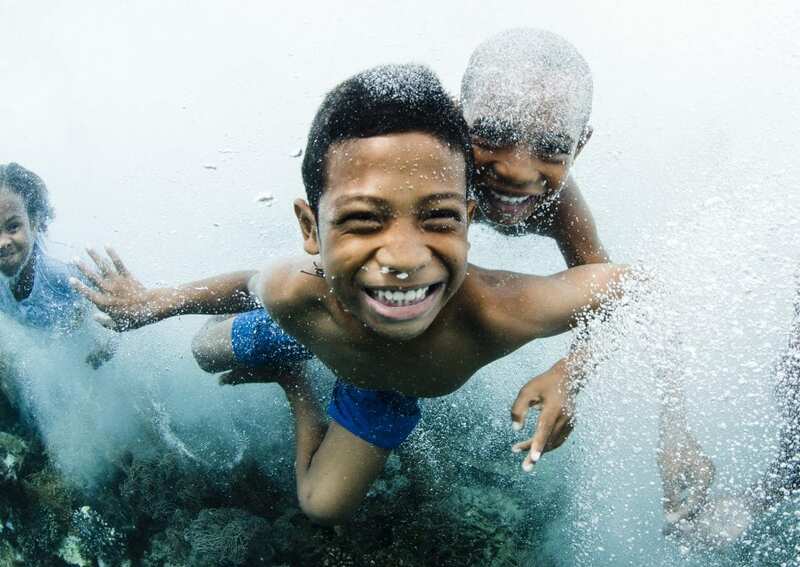 The film needed to be from the people of Raja Ampat’s perspective, told in their voices, and brought back to the communities themselves in a powerful cinematic package they would never forget. It was during this process that I became involved in the project. Shawn relayed to John how these pristine waters right outside no-take zones were being decimated by shark-finners. The fragility of life underwater was relayed to villagers in a way they had never seen before. Working in closer partnership with CI and the Kalabia (a local educational NGO), the Guardians of Raja Ampat film and concert tour of 2014, which, for the first time saw a large outdoor screen move between 12 remote Raja Ampat communities, brought Shawn and John’s vision of grand-scale community engagement to life. The brilliance and fragility of life underwater was relayed to villagers in a way they had never seen before. The message struck home, that the most beautiful and biodiverse place on the planet was in their backyard. The idea was simple: create a moment for these communities that would leave an indelible mark, creating a deep sense of pride and ownership and cementing their commitments to defend, long into the future, the conservation progresses made in the decade leading to 2014. It was a single moment in time, where the communities of Raja Ampat joined together and with a unified voice, proclaimed their commitment to safeguard their future. 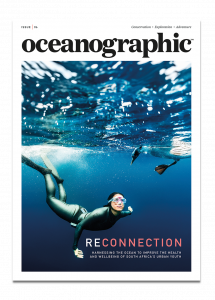 Read the full article ‘Cinematic conservation’ in Issue 05 of Oceanographic Magazine – out now. Beautiful stories, beautifully printed.